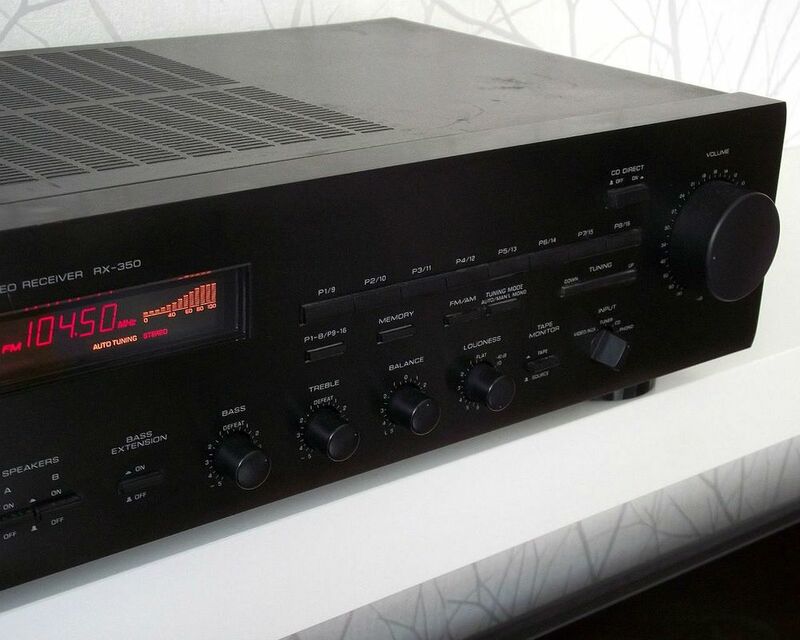 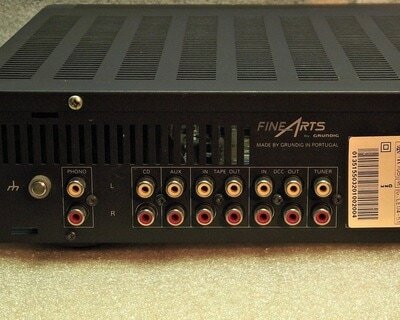 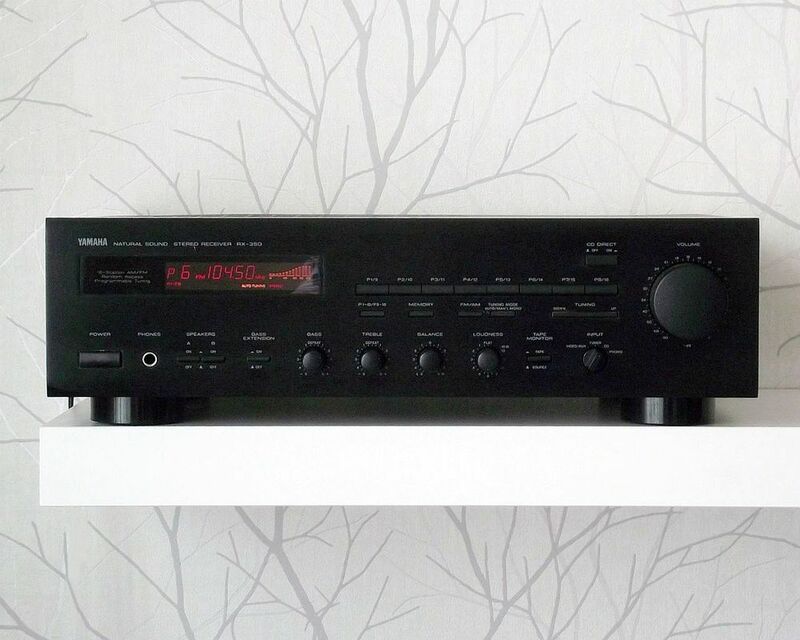 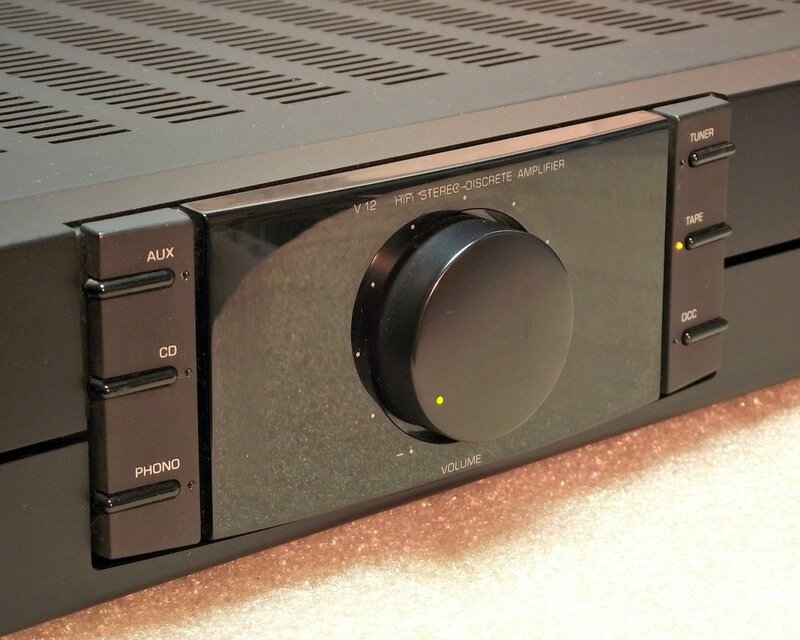 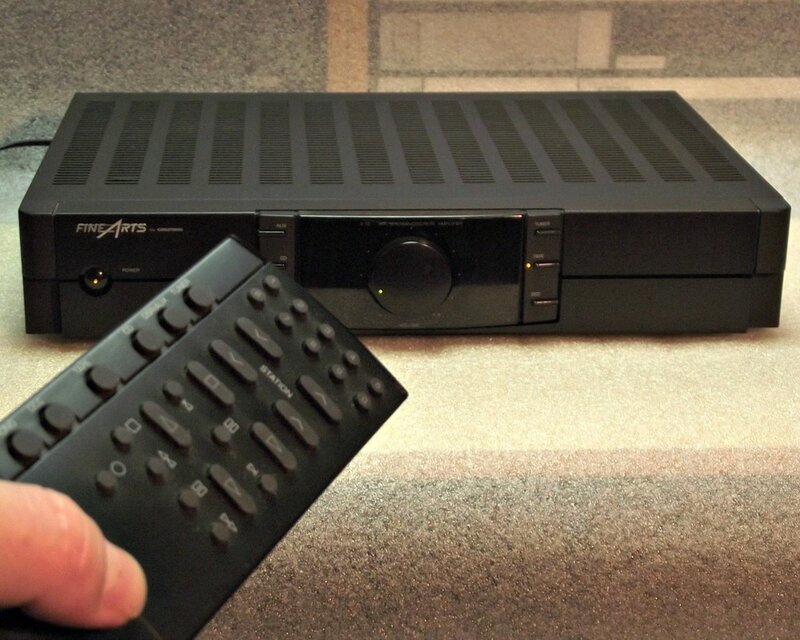 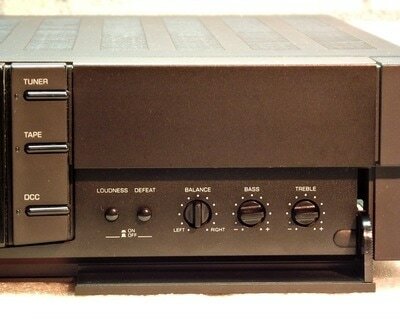 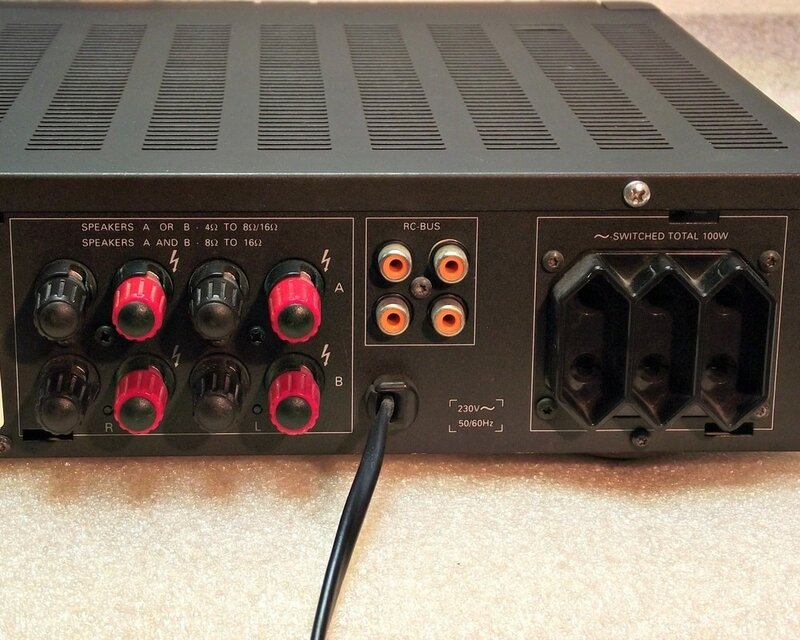 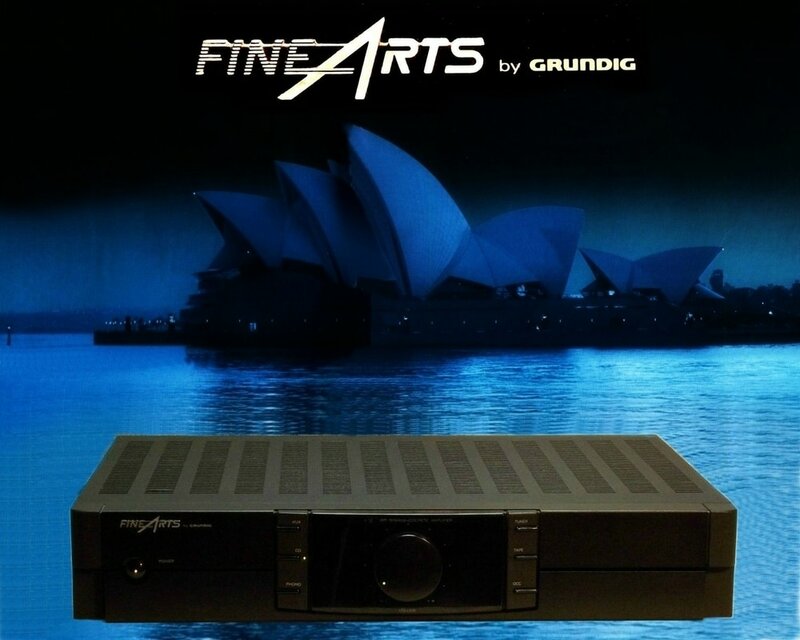 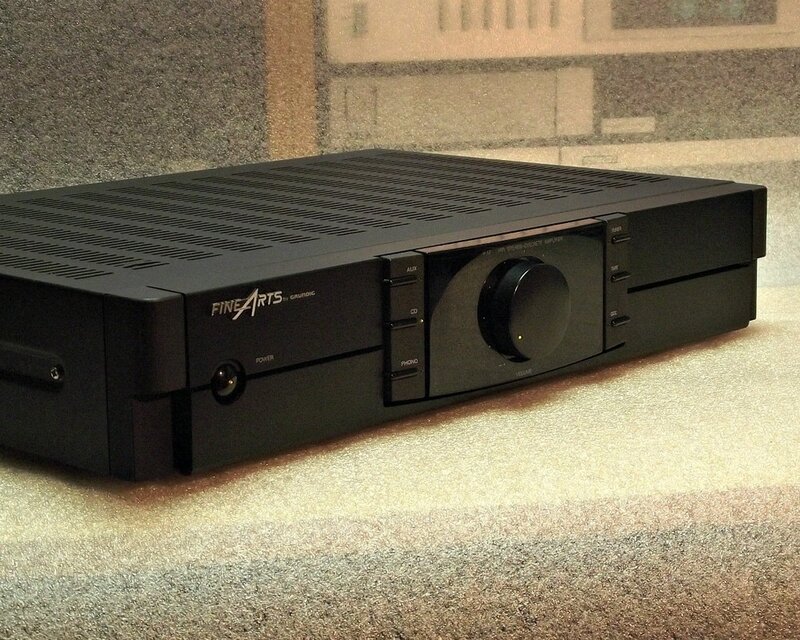 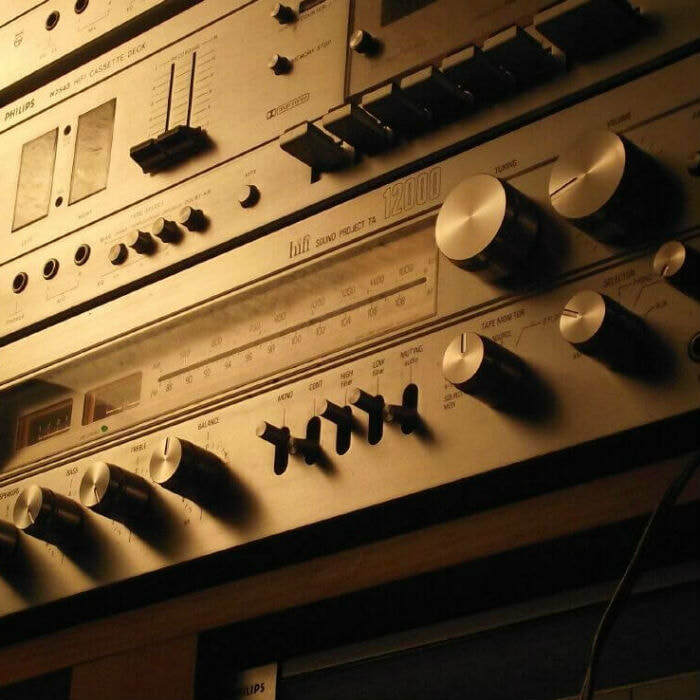 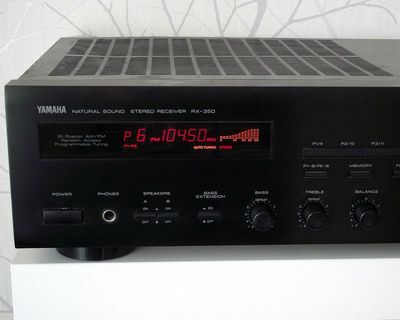 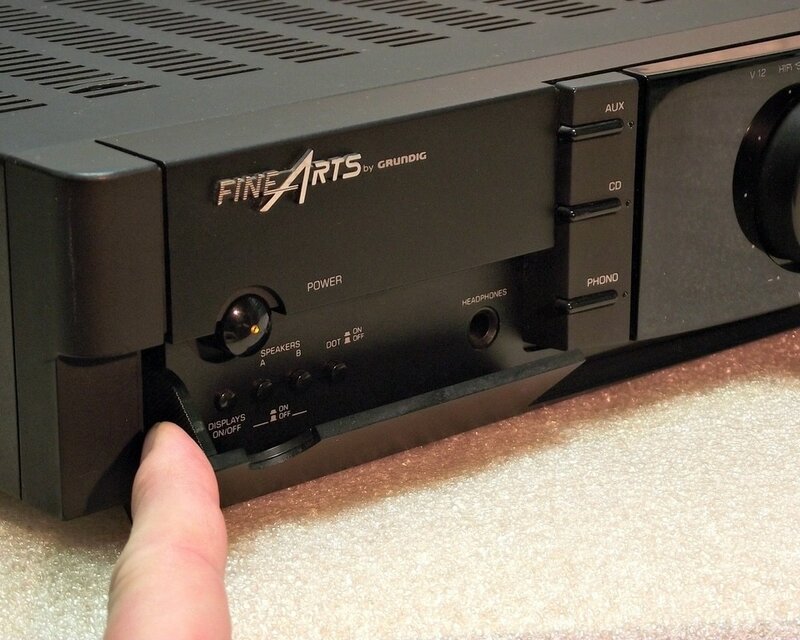 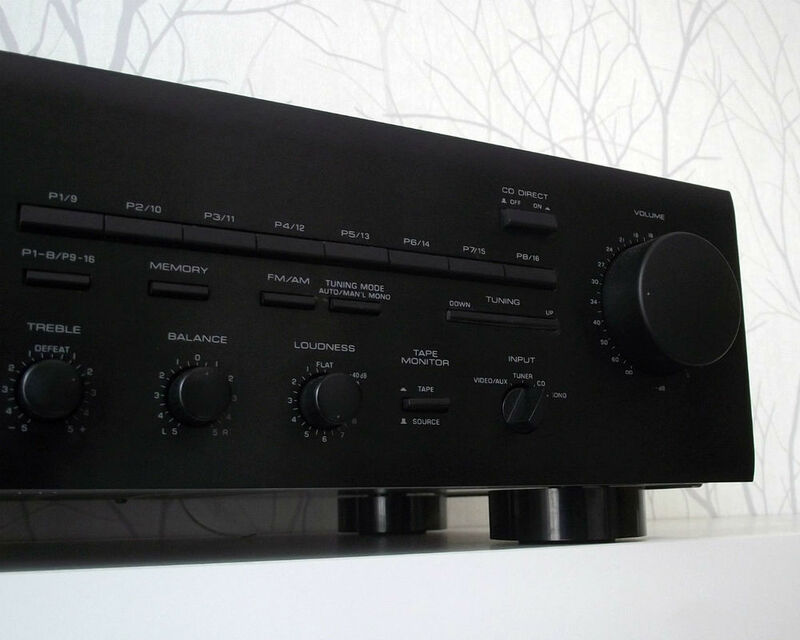 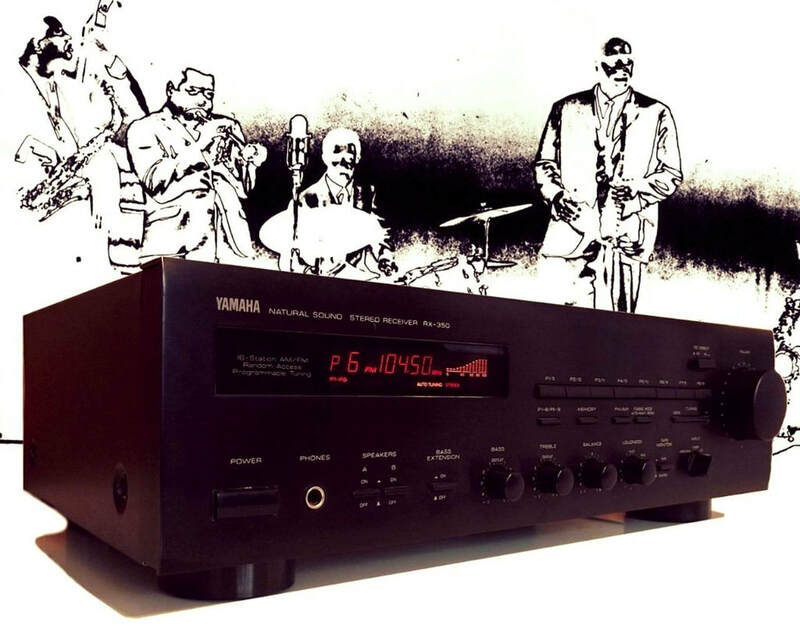 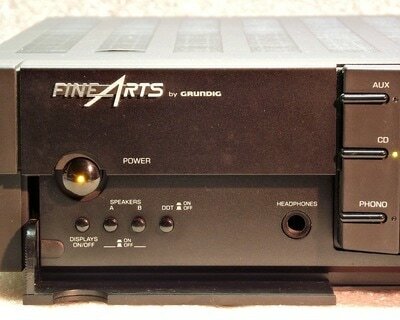 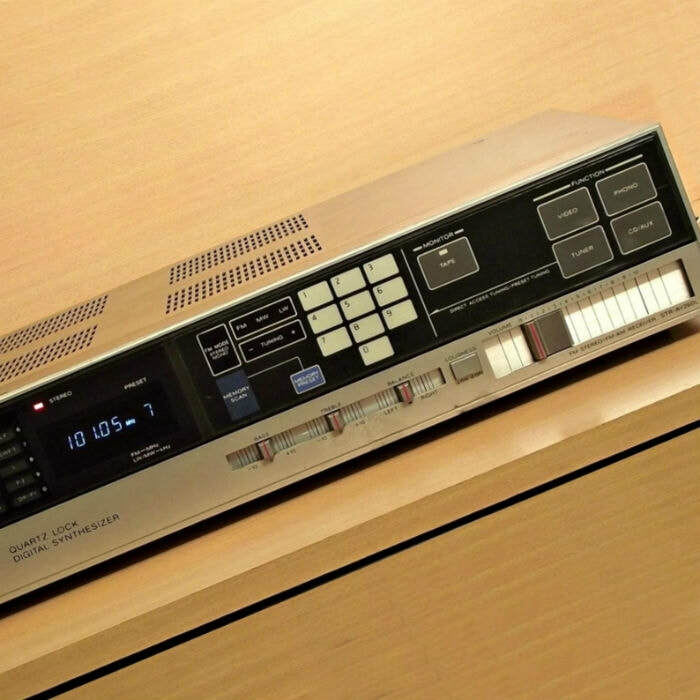 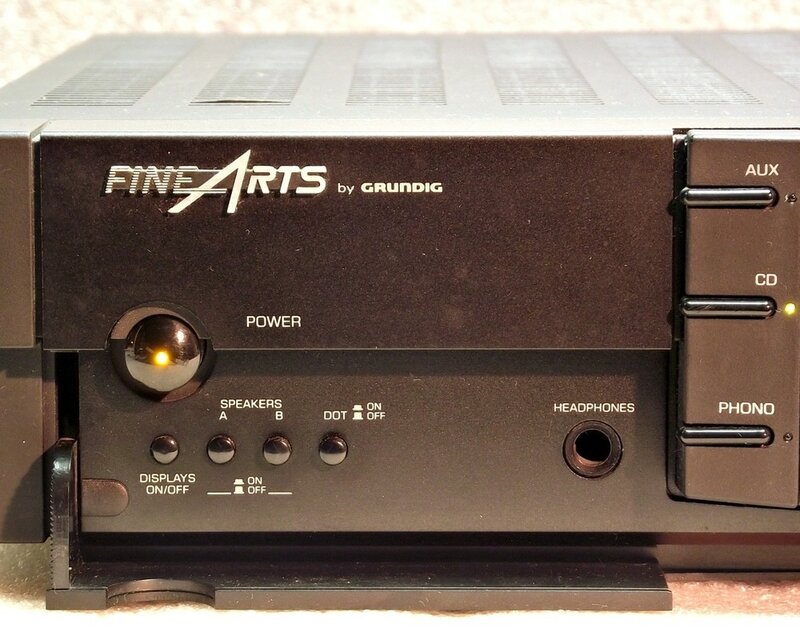 ​This is a very nice, compact and good sounding receiver from the 1991 YAMAHA lineup. The amplifier section features the usual bass, treble and balance control complemented by a Bass Extension circuit, variable Loudness and CD Direct circuit. 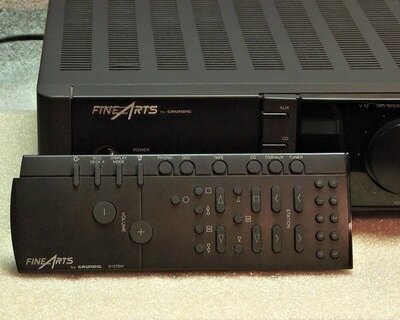 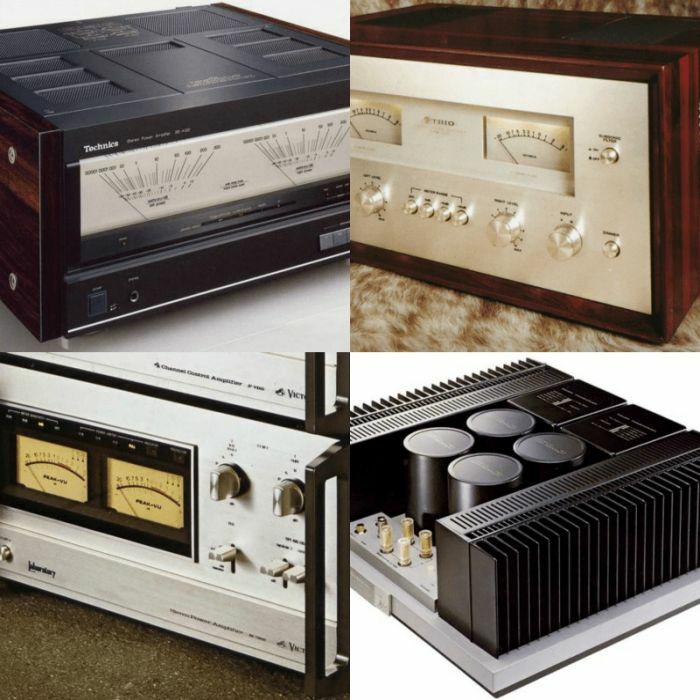 There is provision for Phono, CD, AUX input and Tape monitor function. 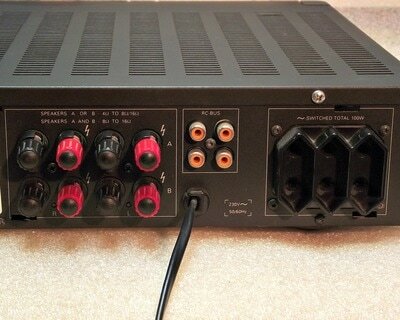 Two pairs of loudspeaker can be connected for multiroom operation if desired.